The Snapchat image messaging and multimedia application is seen on an iPhone in this photo illustration on December 5, 2017. 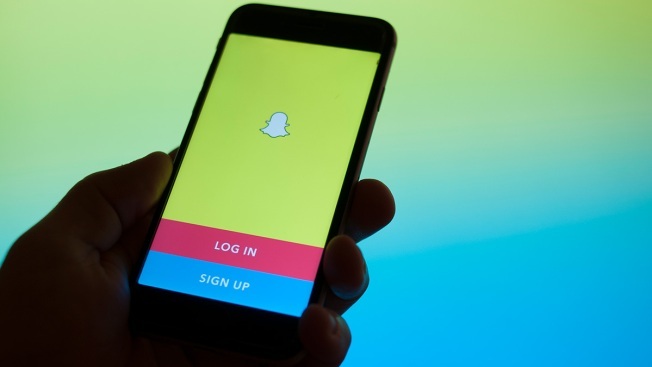 A suspected Kentucky drug dealer likely tanked his reviews after police say a wrong phone number posted on Snapchat led clients straight to police. The Gleaner cites a Morganfield police release that says an officer received calls and texts Sunday from someone seeking to buy marijuana from a person called "Dunk." As the officer's name was Eric McAllister, police and a state trooper set up an undercover operation. The sting netted 51-year-old Roy E. Hancock and a juvenile, who both told police Dunk posted his new number on Snapchat, but switched some digits, inadvertently posting McAllister's number. Police say they know Dunk's real identity, but didn't release it. Hancock was arrested on several charges, including gun and drug counts. The release didn't specify charges for the juvenile. It's unclear whether Hancock has a lawyer.